There are many industries that require a high level of moisture control to ensure the integrity and shelf life of their products, including foods, pharmaceuticals, and building materials. Scientists have developed coatings as a mechanism for controlling moisture, which can be found in liquid applied membranes in the construction sector, while other applications rely on a combination of coatings and product packaging to control moisture, which can be found in food packaging. Measurements for controlling moisture vary by industry and application. Some use gravimetric techniques that measure the gain or loss of moisture by mass, while others use instrumentation and standards that can vary widely by industry and conditions. This latter point, conditions, is a key driver for moisture management and thus heavily influences the measurement of MVTR. As conditions are managed and controlled for measurement of MVTR, the international standard of measurement is in grams per square meters per day (g/m²/day) and here in the United States, we also use grams per square inch per day (g/100in²/day). Multiple international organizations, such as ASTM International set standards for the scientific community to follow with regard to measuring MVTR. Testers must also make allowances, both for measurement standards and procuring the correct instruments, based on what’s being tested. Fabrics for athletic pursuits, for example, may release much greater levels of moisture levels than films used for food preservation. As stated above, conditions can heavily influence MVTR. Specifically, when moisture management is critical for an industry application, those developing vapor barriers must take into account the range of temperatures and humidity that the application must face during its life cycle. A barrier material’s design can have perhaps the greatest effect on MVTR. When materials are tested, product developers typically test sheets of material. However, many times they must look at aspects like seams, creases, and openings—depending on the design of the product or application—that are critical to moisture management. There are many packaging materials and applications that require a functional coating to perform as a moisture barrier, to seal in freshness and keep out moisture or humidity. In food packaging, the MVTR measures the effectiveness of the moisture barrier to prevent water vapor from being transmitted from one side of the paper or packaging to the other. 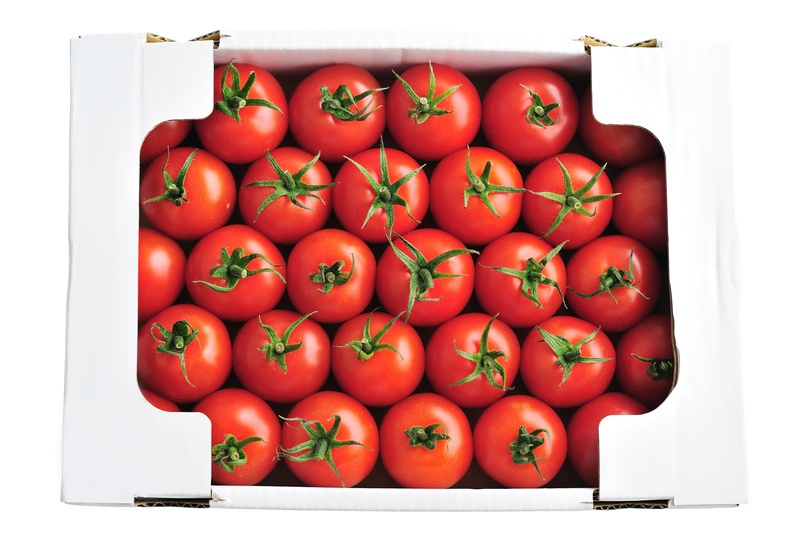 This low MVTR coating helps to provide protection, ensure a longer shelf-life, and better product and package integrity. MCP’s Tykote latexes are part of a full line of proven products designed to give various combinations of barrier properties including low MVTR. These products are designed to be used in finished coatings by themselves or in combinations with other ingredients. In the building and construction industry, coatings and membranes are used to manage water resistance and MVTR to control the flow of water, such as vapor barriers used in basements, crawl spaces, and bathrooms. These materials can be liquid applied membranes, foils, or plastic films, Typically, vapor barriers work to eliminate moisture related to intense humidity, leaky pipes or successive days of rain. Effectively managing moisture keeps the home less humid, climate controlled, and safe from mold and mildew. At Mallard Creek Polymers, we work with our customers to manage moisture in their industry applications through calibrating the emulsion polymers they use to optimize their product designs. To learn more about what we can do to meet your needs for managing the water vapor transmission rate, contact us today.